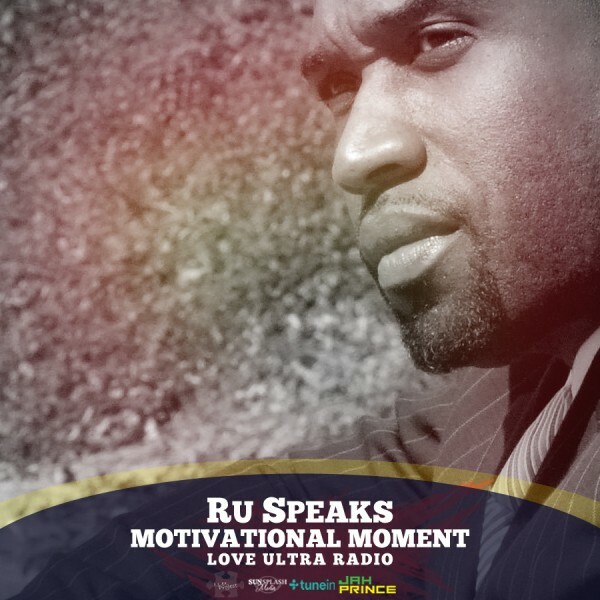 Kool Kila, an Urban Research Specialist, was our guest on Love Ultra Radio. Find out here what radio researching entails, what types of data is analyzed & monitored and why. 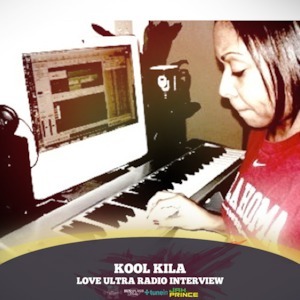 Kool Kila is very knowledgeable in her field and shares an exclusive interview with Love Ultra Radio about today’s music industry business. Press play and hear how new music is becoming discovered. Find out who Kool Kila is looking forward to see at this years’s One Music Fest 2015 here in Atlanta and what she loves ultra.